To celebrate the opening of their 52nd property, The Bund in Shanghai, W Hotels came to BMF looking for a feeder market tour in key urban hubs that would communicate the allure of Shanghai’s rich culture as a travel destination, while reinvigorating the W brand’s relevance and elevating consumer perception in the feeder markets. 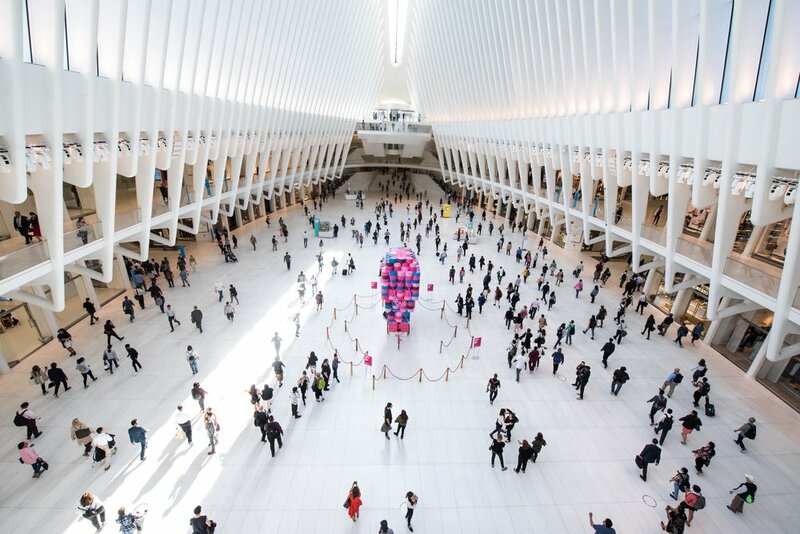 To generate buzz and a crowd-stopping aspirational tableau, BMF created “Electrify The Sky,” a bold stunt at mass transportation hubs in feeder markets including New York City’s Oculus and London’s King’s Cross Station. The activations included custom design and fabrication, immersive programming and talent procurement. Inspired by Shanghai street style cargo bikes, BMF designed an 18-foot tall dumpling cart towering with pink, purple, and blue steamer baskets. 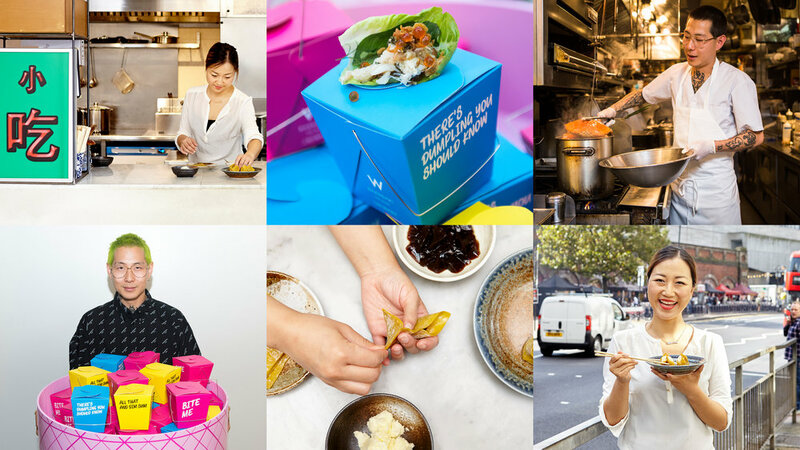 Brand ambassadors in bomber jacket uniforms served dumplings from world-renowned chefs Danny Bowien and Ning Ma in custom Chinese take-out style cartons, branded with vibrant descriptions. The activations were further brought to life with featured performances from hip-hop dancers, acrobats, and drag queens, as well as prizes that were awarded at random to surprise and delight spectators throughout the day including complimentary stays at W Hotel properties. In addition to the New York and London activations, BMF developed a comprehensive global toolkit that the brand provided to W Hotels properties worldwide. This enabled local markets to replicate the “Electrify the Sky” concept at various scales and in locally appropriate ways, while ensuring each activation was on-brand and pulled through consistent messaging and programming. The toolkit was instrumental in inspiring 5 other top-tier markets to activate similar stunts - including Beijing, Taipei, Hong Kong and Guangzhou and Shanghai itself.